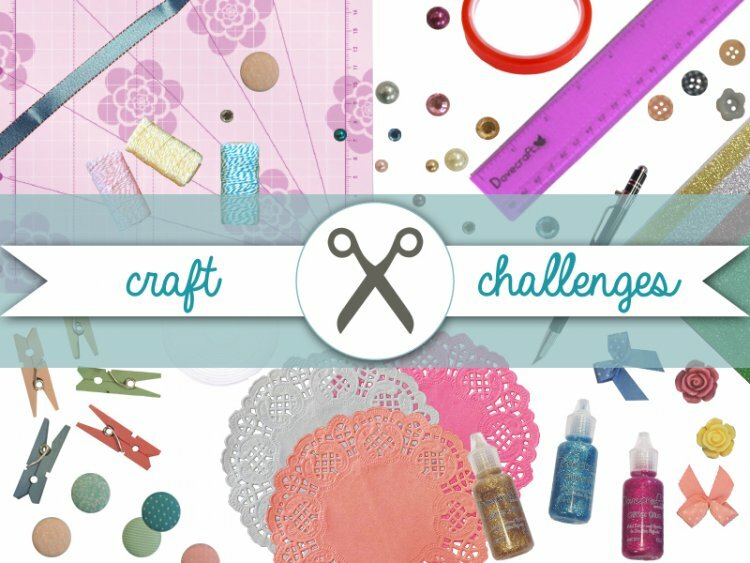 This is a freestyle challenge and a great chance for you to show off your unique craft style, all you have to do is make the card template and decorate it as you like, we look forward to seeing all your designs and how you use the template. Tag your creations when you upload your project with tc-sept-layout so we can see your lovely creations. You can also show us your projects on the forum thread here. We have added an example of our card to help you with the template. The closing date for this challenge is the 30th of September at 12pm; we look forward to seeing what you make. There will be a prize for the chosen winner so it’s worth taking part.